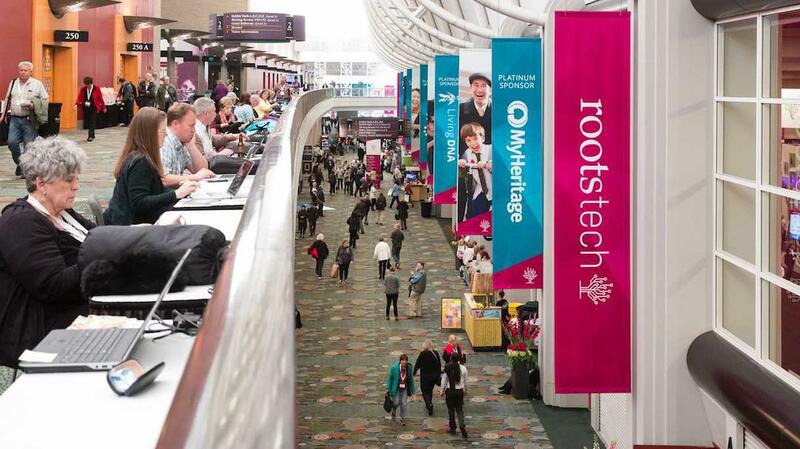 RootsTech Family Discovery Day is a free one-day event designed to help LDS individuals and families discover and celebrate their family heritage—past, present, and future. Family Discovery Day, which originates at the RootsTech family history conference in Salt Lake City, Utah, will be streamed online, and members of the Church around the world are invited to participate. General sessions featuring select leaders and general officers of the Church will be streamed live on the home page of LDS.org. If you can’t watch the live stream on March 2, videos of the messages from Family Discovery Day will be archived at lds.org/discoverfamily for later viewing, with closed captioning in English.